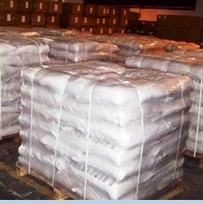 We manufacture Manganese Chloride Tetrahydrate and Anhydrous in various grades like, Manganese Chloride Pure, Food Chemical Codex FCC Grade. ACS, American Chemical Society Reagent Grade or AR, Technical etc. Manganese (II) chloride describes a series of compounds with the formula MnCl2(H2O)x, where the value of x can be 0, 2, or 4. The tetrahydrate is the most common form of "manganese chloride" MnCl2·4H2O, but the anhydrous form and dihydrate MnCl2·2H2O are also known. 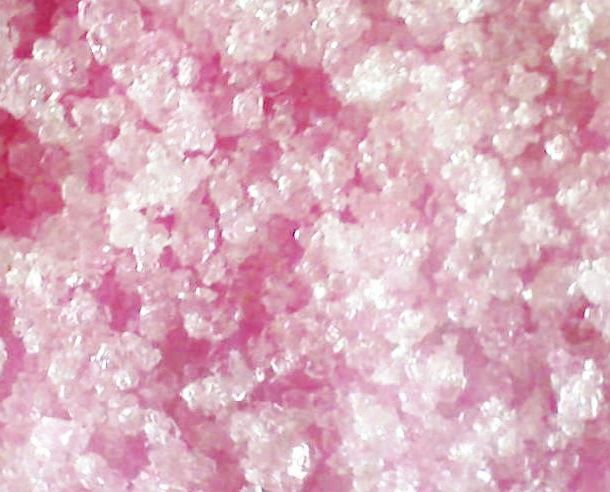 Like many Mn (II) species, these salts are pink, the paleness of the color being characteristic of transition metal. 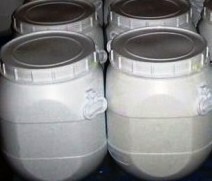 Manganese chloride is produced by treating manganese (IV) oxide with concentrated hydrochloric acid. This reaction was once used for the manufacture of chlorine. By carefully neutralizing the resulting solution with MnCO3, one can selectively precipitate iron salts, which are common impurities in manganese dioxide. It is a weak Lewis acid. It occurs as large, irregular, pink, translucent crystals. It is freely soluble in water at room temperature and very soluble in hot water. Assay: Not less than 98.0% and not more than 102.0% of MnCl2·4H2O. Insoluble Matter: Not more than 0.005%. Iron: Not more than 5 mg/kg. pH of a 5% Solution: Between 4.0 and 6.0. Substances Not Precipitated by Sulfide: Not more than 0.2%, after ignition. Sulfate: Not more than 0.005%. Use as microelement fertilizer, Manganese chloride is mainly used in the production of dry cell batteries, catalyst in the chloration of chemical, paint drier, anti-shock agent of gasoline, feedstuff auxiliary, reagent, dye, pigment, metallurgy of alloy, brown black brick, and medicine. Manganese (2+) chloride tetrahydrate [13446-34-9]. 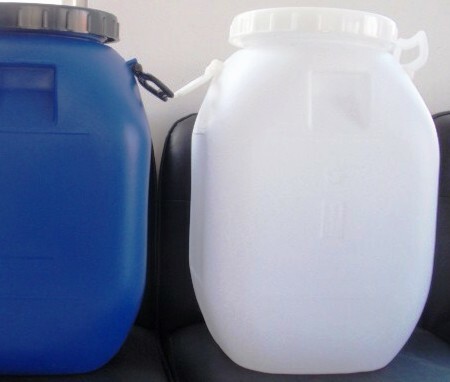 Manganese Chloride contains not less than 98.0 percent and not more than 101.0 percent of MnCl2, calculated on the dried basis. A: Yields white, curdy precipitate of silver chloride with silver nitrate TS, which is insoluble in nitric acid. After being washed with water, this precipitate is soluble in a slight excess of 6 N ammonium hydroxide. B: It meets the requirements of the test for Manganese. pH: between 3.5 and 6.0, 10 g dissolved in 200 mL of carbon dioxide- and ammonia-free water being used. Loss on drying: Dry it at 50 for 2 hours, then raise the temperature to 150 for 24 hours: it loses between 36.0% and 38.5% of its weight. Insoluble matter: Transfer 10 g to a 250-mL beaker, add 150 mL of water, cover the beaker, and heat to boiling. Digest the hot solution on a steam bath for 1 hour, and pass through a tared, fine-porosity filtering crucible. Rinse the beaker with hot water, passing the rinsings through the filter, and finally wash the filter with additional hot water. Dry the filter at 105C: the residue weighs not more than 0.5 mg (0.005%). Sulfate: A 2.0 g portion shows no more sulfate than corresponds to 0.10 mL of 0.020 N sulfuric acid (0.005%). Substances not precipitated by ammonium sulfide: Dissolve 2.0 g in about 90 mL of water, add 5 mL of ammonium hydroxide, and warm the solution to about 80 . Pass a stream of hydrogen sulfide through the solution for 30 minutes. Dilute with water to 100 mL, mix, and allow the precipitate to settle. Decant the supernatant through a fine-porosity filter, and transfer 50.0 mL to an evaporating dish that previously has been ignited and tared. Evaporate the filtrate to dryness, cool, add 0.5 mL of sulfuric acid, heat gently to remove the excess acid, and ignite at 800 ± 25 for 15 minutes: the weight of the residue is not greater than 2.0 mg (0.2% as sulfate). Iron: Dissolve 2.0 g in 40 mL of water: the limit is 5 µg per g.
Zinc: Dissolve 1 g in a mixture of 48 mL of water and 2 mL of sulfuric acid, and add, slowly and with constant agitation, 1 mL of potassium ferrocyanide solution (1 in 100): no turbidity is produced within 5 minutes. Heavy metals: the limit is 5 µg per g.
Identification: A 1:20 aqueous solution gives positive tests for Manganese and for Chloride.